When Bugs Bunny made his screen debut in 1940, would the animators have imagined he’d still be making us all smile more than seven decades later? With all those years on our screens, if anyone’s qualified to time travel, it must be this wise cracking hare. In this 1999 platform title, Bugs unwittingly activates a time machine believing it to be a carrot juice dispenser. This mistake sends him on a quest across the eras to retrieve the magic golden clocks so that he can return to his own time. The game was a modest commercial success and spawned a sequel, Bugs Bunny & Taz: Time Busters. Bugs Bunny: Lost in Time should install on modern systems without any major issues. Rather than using the autorun menu to launch the installer, you should use Windows Explorer/File Explorer to browse to the CD-ROM. Explore the contents of the disc and locate the “Setup.exe” file on the CDs root folder. Double click on this file to start the installation process. Remember that the game saves configuration data and save games to the same folder it is installed to, so you might want to choose an alternative folder to avoid problems with saving your games later (see the troubleshooting section for more information on this). There are no patches to install for the game, so once installation is complete, you can start the game from the Start menu or Start screen shortcut. The games launcher will then appear. Before you start the game, you should click on “Settings”. The window shown in the picture below will then appear. First of all, make sure that the “Renderer” setting is set to “Using 3D card”. Normally, this is the correct option for any game since you want to take advantage of your 3D card where possible. However, in this game we found that software mode worked better, with less graphical glitches, on some PCs. Try hardware mode (Using 3D card) first however. The launcher has a minor compatibility issue on modern computers, as you can see the box where you pick your screen resolution is blank. Fortunately, this can be set in-game too, so for now, choose “Windowed” mode and then choose “640×480” resolution. Click on “OK” when you are done. You have now configured all the settings you can change here, so click on “Play” to start the game. The game has a handful of visual settings you can tweak. Before you can change them, you will need to start a new game or load an existing one. Once you have watched the intro and have control of Bugs on the tutorial level, press the Escape key on your keyboard. The game will pause and a menu will appear. Use the arrow keys and enter to select “Video”. The sub menu that now appears will allow you to choose a screen resolution and toggle between windowed and full screen mode. The games maximum screen resolution is 1024×768 and for modern monitors this is what you should select. This is a non-widescreen (4:3) aspect ratio mode and should appear with black borders on a widescreen monitor. 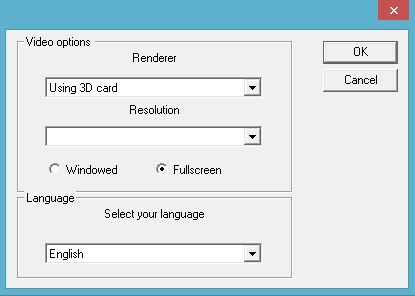 The Renderer option should be set to either “Using 3D Card” or “Without 3D card for fast computers”. Choose whichever option looks best and has the least glitches. The only other setting is “Fog Distance” which should be set to “Far”. Select “Apply” when you are done and the settings will be saved and applied. Bugs Bunny: Lost in Time has limited support for joysticks and game controllers. By starting a game and pressing escape, then selecting “Controls”, you can remap both keyboard and gamepad controls. The table below shows how to map your controller buttons. This is based on the controls for the original Playstation version of the game. When mapping buttons, they will appear as “BUTTON0”, “BUTTON1” in the game. The “In-game Button” column shows which button number should appear for that action when using the Xbox 360 controller. You can play the game like this, but unfortunately there’s no way to manipulate the camera which can be frustrating. 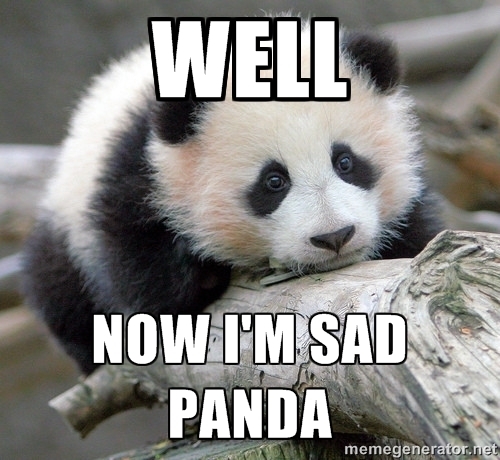 Luckily our old friend Xpadder can come to the rescue once again. Below is our profile for Xpadder, note that when using our Xpadder profile you still need to setup the gamepad in-game first. 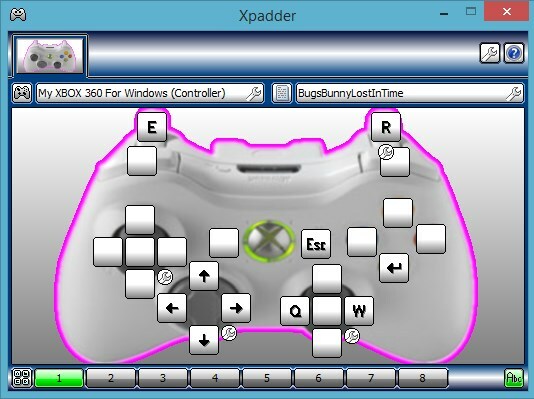 We then use Xpadder to fill in the gaps that the games own configuration tool leaves. The configuration is fairly straightforward. E and R are mapped to the pads analogue triggers. This lets the player use the “Roll” and “Action/Use” actions from the analogue triggers, since your fingers naturally rest more easily on the triggers than the LB and RB buttons, this is preferable. The arrow keys have been assigned to the d-pad, this allows the player to navigate the games menus without having to reach for the keyboard. Escape has been assigned to the start button, allowing the game to be paused from the gamepad too. Enter has been mapped to the A button, this allows for menu options to be selected and the game to be started. Finally, Q and W are mapped to the second analogue stick, this allows the camera to be easily rotated around Bugs. With controls now configured you are all set to start your adventure through time. Good luck travel hare! Game crashes on startup – If the game crashes on startup, chances are you have it set to 320×240 fullscreen mode. Modern graphics cards cannot run this screen mode. Launch the game again and change it to windowed mode. Then, once you are in the game, hit escape and change the visual settings to 1024×768 full screen. Graphical corruption/errors – There are a number of graphical errors when running the game on some modern cards. You can notice them most on the level select screen (look at the graphics on the vortex around Bugs’ time machine, and the particles coming from the bottom of it) and the graphics around the edge of lakes and rivers (bad/incorrect shadows). If you experience this on your PC, try switching to “Software rendering (Without 3D card for fast computers)”. You can do this in-game by pressing the Escape key then choosing “Video” from the options menu. Installer does not start – If the installer doesn’t seem to be starting, try logging in with a user account that has full administrator privileges or simply restart your computer and try again. Problems saving games or settings – Like many older games, Bugs Bunny: Lost in Time places its save game files and various configuration files in the same directory that it is installed to. This can cause problems on more modern versions of Windows as programs are not normally permitted to write to the program files directory. To avoid this problem, either install the game to an alternate location (e.g c:\Games\Bugs) or manually edit the permissions on the Bugs Bunny: Lost in Time folder. If you used the default installation directory, the games folder can be found at “C:\Program Files (x86)\Infogrames\Bugs Bunny Lost In Time”. A tutorial on how to edit folder permissions can be found here. Have you found any fixes which will allow me to use my hardware graphics card (In the settings: “Use 3D card)? It used to work on an old computer, also running Windows 7, so I can tell the difference between “without 3D card for fast computers,” and the graphics are a lot better with use 3d card. 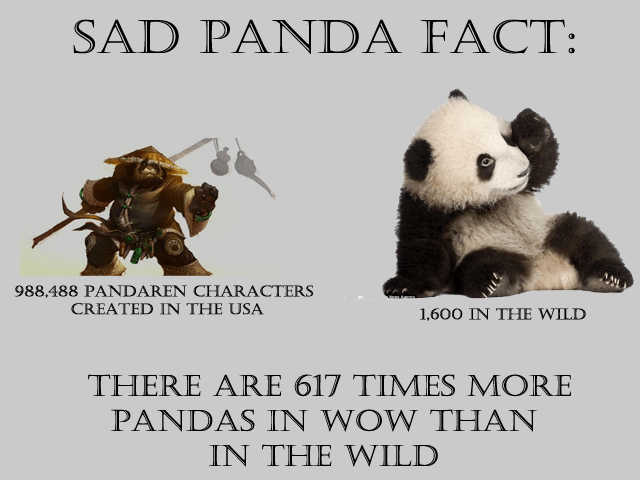 A widescreen fix wouldn’t hurt either. I haven’t been able to find either of these myself, so I’d appreciate it if you could help. I’m having problems with the installer on Windows 10, this is my favorite game of all time, would love if you could look into it for me. Hello i have just brought this game and i am having real trouble configure some of the buttons for my xbox controller as i would like to have button 05 as the action button but i do not seem to have the option to pick button 5 all the other before 5 are there and button 6 is there, so i am asking how do i get button 5 cus when i push the button on the controller nothing happens, hope this makes sense. But just as a reminder, my question was not answered. I don’t have a widescreen fix or a fix for the 3D acceleration. Never came out on download I’m afraid, you will have to check eBay. there is an explanation above , but i didn’t understand it…. does any of u have any idea how can i get this problem fixed ? or just telling the exp above me simply..
Is there any way to make the game more brighter? I’m trying to install the game on my PC (Win 7 64-bit), and the setup won’t even show. It shows on task manager, but nothing appears, and none of the troubleshooting suggestions helped me.